I know that there is extreme heat outside and our skin cannot tolerate such heat and our skin starts burning and we will discuss various remedies to remove suntan easily in this article. 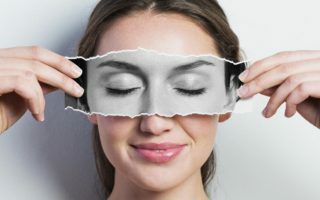 Usually, in summers you need to take extra care of your skin while going outside so that your skin does not get damaged. Summers are good for enjoyment and vacation purpose but along with it due to high heat, it creates suntan problem to most of the people including man and women. 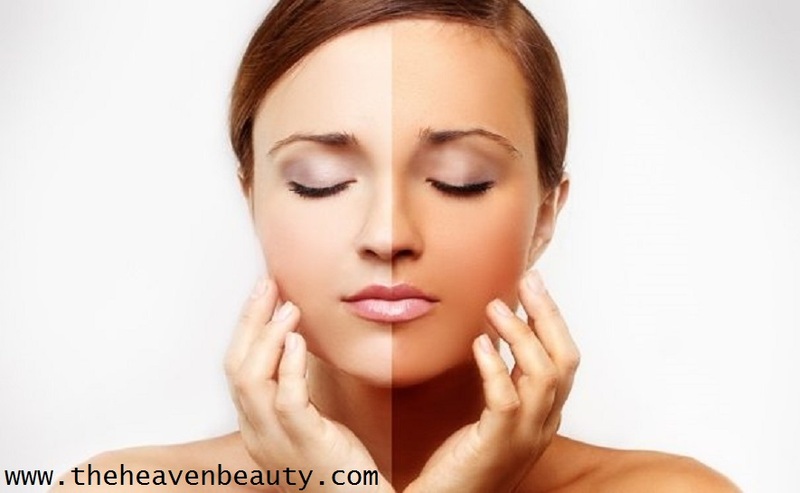 The answer is simple – Your skin divides into various shades and it is known as a suntan. Due to extreme heat, your skin burns and dark shades appear in various parts which are affected due to extreme sun heat. There are various sunscreens available which protect your skin from tan whenever you are outside in the heat. But, along with that, you should also try various home remedies that help you to remove suntan easily at your home. This helps in giving you tan free glowing even tone and also refreshes your skin. 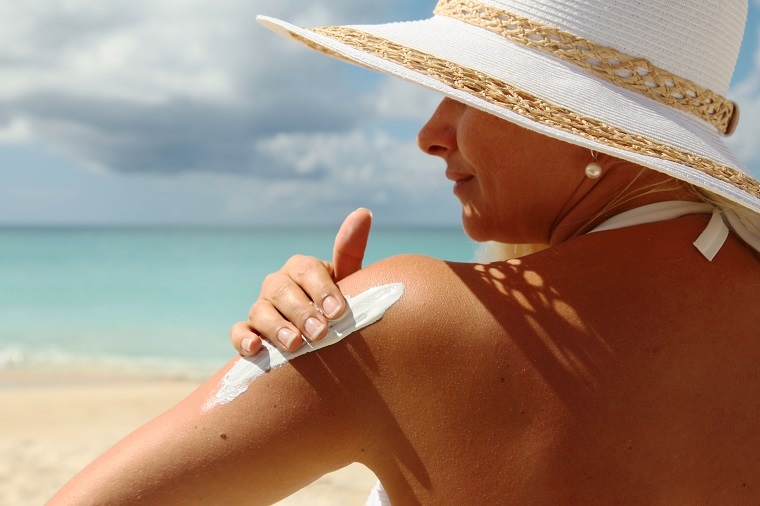 (1) Apply good quality sunscreen for skin protection. (2) Wear hand full gloves so that it covers your whole hands. (3) Beautiful sunglasses to protect your eyes from extreme heat. (4) Cap or scarf for protecting your scalp and hairs from being damaged. (5) You should wear light shade clothes for a cooling effect. (6) You must cover your whole face along with neck with a dupatta or any other cloth. 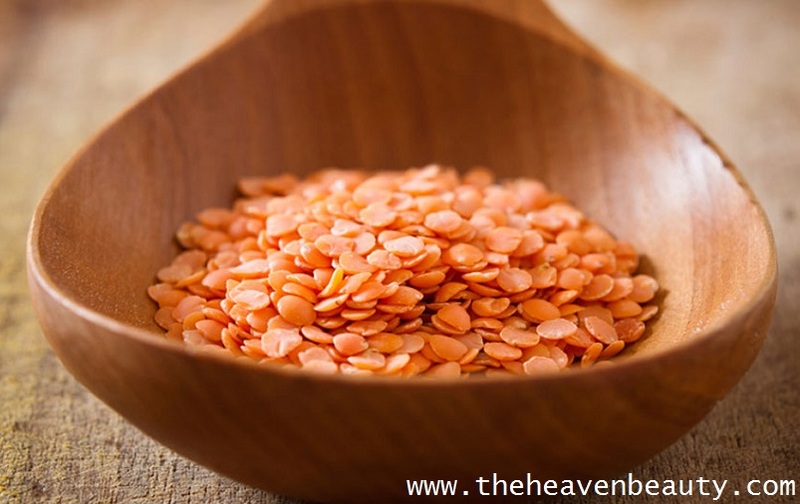 As you have heard name “MASOOR DAL” which is a red lentil and the fact is that it really works on your burned and tan skin. Usually, masoor dal is used in multi-dal dosa and various other dishes. But it even helps to lighten up your skin tan and also cures sunburns in summers. On the other side, rose water is an excellent ingredient for your skin as it refreshes your dry, dull and damaged the skin. It provides a natural glow and shine to your skin and hence remove suntan easily. Take some masoor dal (you can even take overnight soaked masoor dal) and some fresh rose water as needed. Pour the dal in the blending jar and add some rose water and blend it well. You can add some more water if needed but the consistency should be not too much thick nor runny. Remove the paste in any bowl and apply it on suntan areas and leave it for some time (approx 30 minutes). Now, you can wash it will normal water and you are done with it. You can use it thrice in a week or more if you wish as there is no harm. As we all know that sandalwood possesses great smell and is used for beauty purpose from many years and gives you a great result. 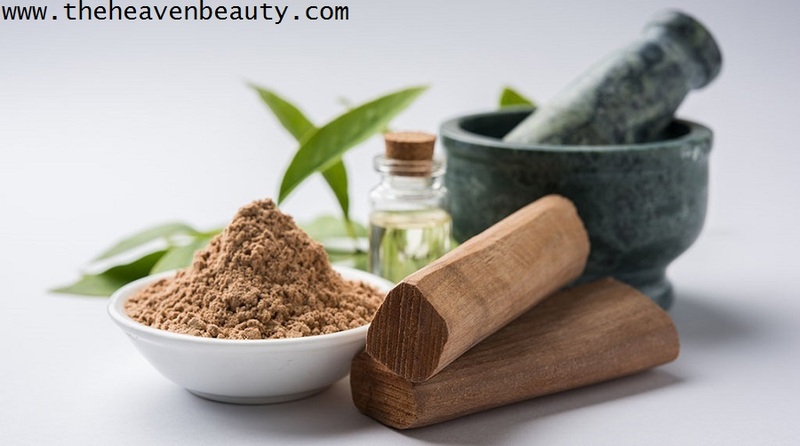 Nowadays, it is used in various cosmetic products and works well for lightening skin complexion and gives you a brighter look. This powder helps to soothe and refresh your tan and burned skin and even repairs damaged skin cells. Aloe Vera plant can be grown at your home easily and can be used for various purposes such as for skin as well as for your hairs. It is advisable to use fresh gel from Aloe Vera plant instead of Aloe gel available in the market as it will give you best result without any side effects. It removes dead skin cells and deeply nourishes your damaged skin due to sunburn and also boost up your skin complexion. 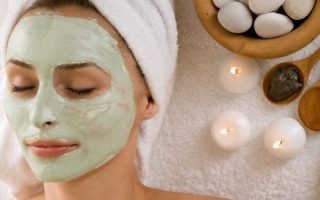 Even it works for curing dry and dull skin problem. This is one of the simplest and most effective remedies to remove suntan easily. You need to take two-three tablespoons (more if required) of sandalwood powder and some fresh Aloe Vera gel as per needed. Mix both of them and stir it well to form a smooth paste and gently apply it on your damaged skin. Leave it for some time and then clean it nicely and you will get silky-smooth skin. Use it daily or a few days in a week until your suntan is completely removed. Ohh.. potato!! 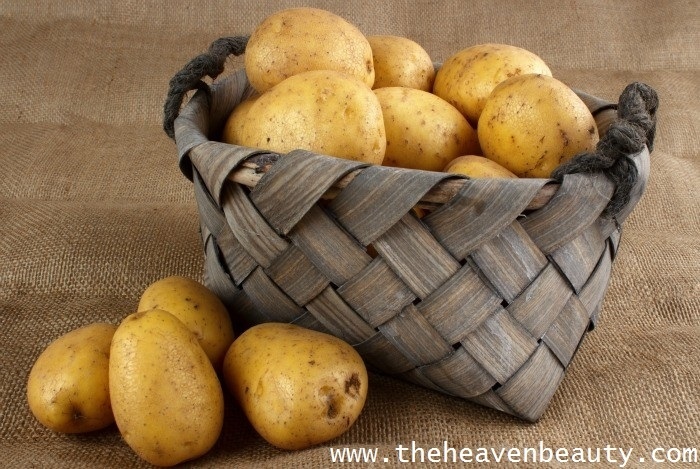 Various tasty dishes can be prepared out of these lovely potatoes but it also works wonders for your skin tanning. It helps in removing dead skin cells so that new skin cells can take place, cures sunburns and lightens your shaded skin tone. It is the simple and quickest method to remove suntan easily from your skin and gives your even skin complexion. It’s simple, take one small potato and make thick slices out of it and gently rub it on your dark areas or affected areas and then wash it. You can use it every day to remove suntan and you will notice the result in few days. In hotty summers, most of the people used to prefer lemon juice or chilled lemonade in the afternoon. But, do you know that lemon also works for your burned skin as it removes tan from your skin. Lemon basically contains Vitamin C and citric acid which helps in removing dead skin cells to lighten up skin complexion. It even removes bacteria, dirt and other stuff from your skin to give to shiny and polished skin. Lemon also helps in removing dandruff from your dry and itchy scalp, gives a natural shine to your hairs. 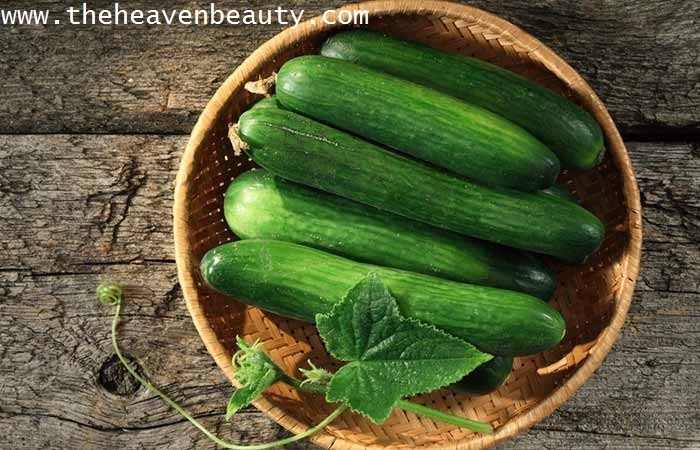 Cucumbers give a cooling effect in suntan and usually used in spa and parlor for relaxing tired and dull eyes. It refreshes and soothes your dull and damaged skin and even cures irritation due to sunburns. It helps in moisturizing your dry skin and boost up your skin and provides a natural glow. Take some fresh lemon juice and one small fresh cucumber for curing suntan. Cut the cucumber in large pieces and blend it well, now add lemon juice to it and stir it with the help of a spoon. Apply it with the help of fingers on your affected body parts and leave it for 20 minutes and then wash it with water. You need to use it thrice in a week to remove sun tan. Tomato is a juicy and tangy fruit and can be used in various dishes, soups, and salads but it also works well for lightening your skin tone. As tomato contains citric acid that helps in curing shaded skin (tan skin) due to heat and even soothes it. It contains lightening property which helps in lightening your suntan from various body parts and gives you brighter and lighter skin. 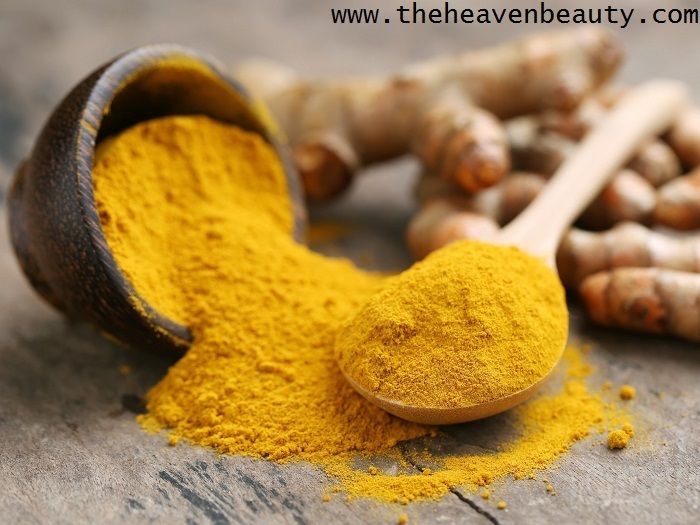 Turmeric as you all know that it works excellent for a healing purpose such as for wounds, cuts, sunburns, suntan, pigmentation and more. It cures burning sensation and also helps in healing your damaged skin to make it even tone and lighter. First, take one tablespoon of turmeric powder and some fresh tomato pulp (blend the tomatoes and pulp is ready). Combine both the ingredients well and apply it on your affected body parts. You need to leave it for some time and then clear it with normal water. Use it every day or as per your choice. Milk cream is also known as “MALAI” in Hindi and is found on the surface of milk after it is boiled and cooled. It contains whitish-yellow color and thick in texture and helps to get relief from sunburns. You can also use milk or milk cream as both of them works great in removing suntan. It lightens your darker skin, deeply nourishes and even moisturizes to give you a smooth effect. 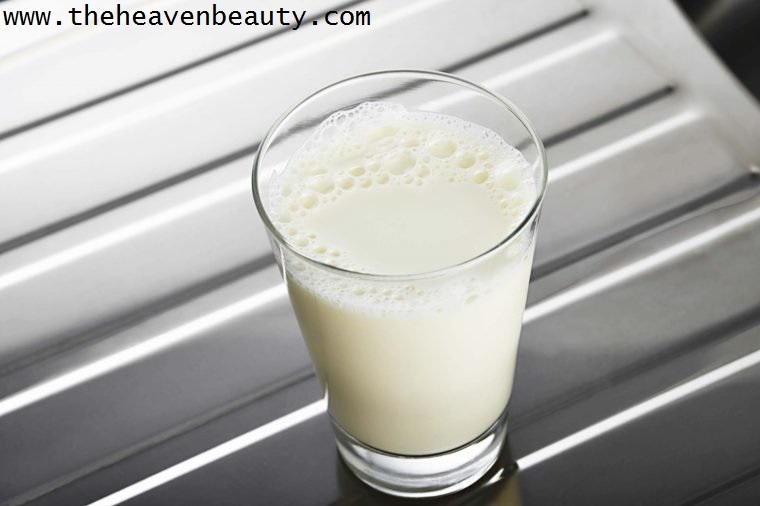 Take some amount of milk cream (malai) or milk as per requirement and apply it on your suntan areas. Leave it for some time (30-40 minutes approx.) and then wash it with cool water. You can use it daily for removing the darker shade from your skin. Hence, these were some of the easiest and most effective home remedies which are easily available at your home and gives you a stunning result. You can give try to any of the above-listed remedies of your choice and use it continuously for the best result.